UFO Sightings Skyrocket In 2012 ! 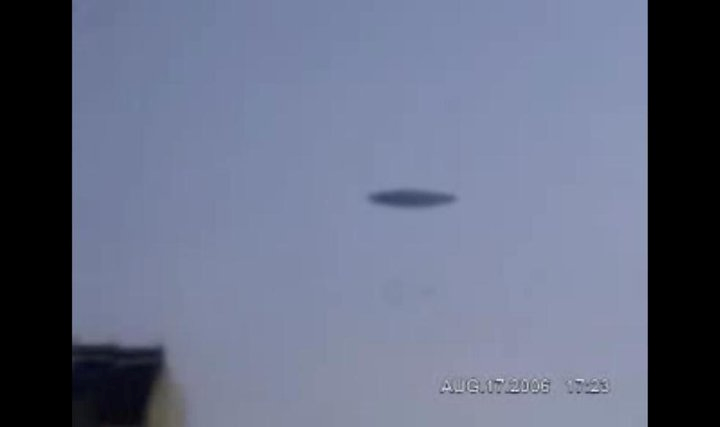 During the first week of 2012, UFO reports streamed in from around the world as numerous eyewitnesses described and videotaped strange things in the sky. Whether they were balloons, conventional aircraft or misidentified astronomical objects, the new year of UFO sightings is off and running as the worldwide proliferation of digital video cameras and phone cams makes it easier than ever to photograph unusual sights in the sky above us. The Colorado-based Mutual UFO Network, the largest UFO investigative organization in the world, received many reports of UFOs during the first week of the year from eyewitnesses in 36 out of 50 states. The 14 states that haven't reported in so far are Alaska, Arkansas, Delaware, Hawaii, Maine, Minnesota, Montana, Nebraska, North Dakota, Rhode Island, South Dakota, Washington, Wisconsin and Wyoming -- but the year is young. "For the entire month of January 2011, MUFON recorded around 500 reports, and we're already up to 233 after just the first week of 2012," said MUFON international director Clifford Clift. "For December, we had 810, compared to about 500 in December 2010," Clift told The Huffington Post. 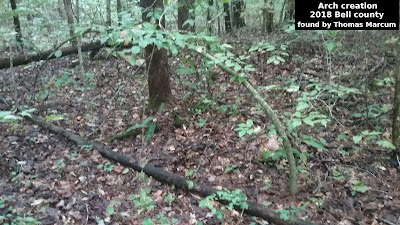 "Last year, we averaged over 6,000 total sightings, and if it continues at this pace, we'll be up 50 percent, with about 10 percent of those reports ending up as unexplained after our investigation," he said. According to New Zealand's WeatherWatch.co.nz, in the first 24 hours of the new year, it received "almost 80 reports and they're still flooding in at about 10 an hour." "Many people around the world have been outside celebrating the new year. In the U.S., where most of the sightings came from, conditions were fairly mild and dry in many areas, so more people were outside to see things," weather analyst Philip Duncan said in a statement. Jan. 3: Two slow-moving, bright flying objects were recorded over Sinaloa, Mexico. Jan. 4: The skies above North Carolina were the subject of videotape of unexplained bright objects. Jan. 5: A white-colored globe was captured on video over Mesa, Ariz.
Jan. 6: A strange, bright object was videotaped as it fell out of the sky over Wakayama, Japan. Jan. 7: Some high-altitude glowing orbs were caught on videotape over San Antonio, Texas. Jan. 7: On the other side of the world, two bright objects were videotaped above Minsk, Belarus. WeatherWatch suggests that what people are seeing are either meteorites, slow-moving, orange-colored Chinese lanterns or normal aircraft. Most UFOs turn out to be explainable objects, but with the ever-present small remainder of the unexplained, MUFON's Clift is optimistic about how the rest of the year may unfold. "One reason why I think it's going to be a good year is because people are looking at the sky a lot more and now they know where to report UFOs, and they're reporting them like crazy," he explained. 60+ videos & 600+ pictures on our facebook site check it out by clicking the link below. Bigfoot attacks a Trailer, Man fires shots ? The Erickson Project Updates ! UFO Found In Baltic Sea? Did Aliens Help Apollo 13 Return to Earth? Update on the Bigfoot steak ! Sasquatch The Quest Movie - Not True? More Romney Bigfoot Hoax Fallout! Todd Standing Rips Finding Bigfoot Show ! Mythic Creature Found Alive ! SETI gets 12 Signals from space! Juvenile Picture of bigfoot from New Mexico?